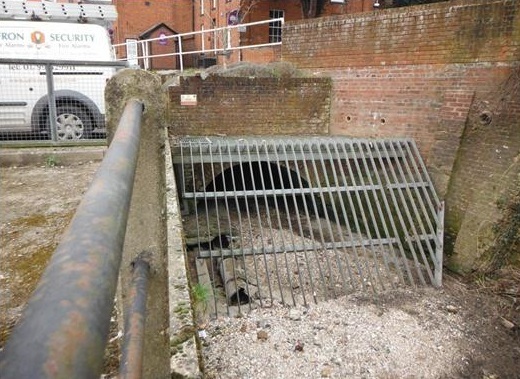 The Environment Agency has named Team Van Oord (TVO) as preferred bidder on the Saffron Waldon Town Centre Culvert Scheme. While the overall objective is to refurbish the culvert, the scheme is piloting an approach whereby a single supplier can take a project through business case development, design and construction. TVO will conduct investigations to establish the condition of the culvert, which carries the River Slade under Saffron Walden town centre. TVO will then recommend the works required to bring the culvert to the required condition, assist the Environment Agency to compile a Partnership Funding Report to facilitate discussions about funding with partners, and then prepare an Outline Business Case (OBC) for approval. TVO will develop the OBC using the ‘Five Case Model’ which covers strategic, economic, commercial, financial and management elements, and is the government’s standard for the preparation of business cases. The works will be carried out in partnership with TVO’s strategic supplier, Matt Durbin Associates, who has a proven track record of working on culvert refurbishments. In 2015 the partners successfully completed a challenging culvert restoration project close to the town of Radstock in Somerset. The design and build solution developed for the Coombend Culvert Refurbishment Project minimised the requirement to open excavate the majority of the structure, thereby minimising disruption to local residents and retaining the heritage in the local area. As a result, the scheme was shortlisted in two categories of the 2016 Constructing Excellence South West Built Environment Awards, before being highly commended in the ‘Innovation’ category when the awards were presented in May 2016.